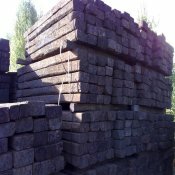 Beautiful solid oak sleepers. 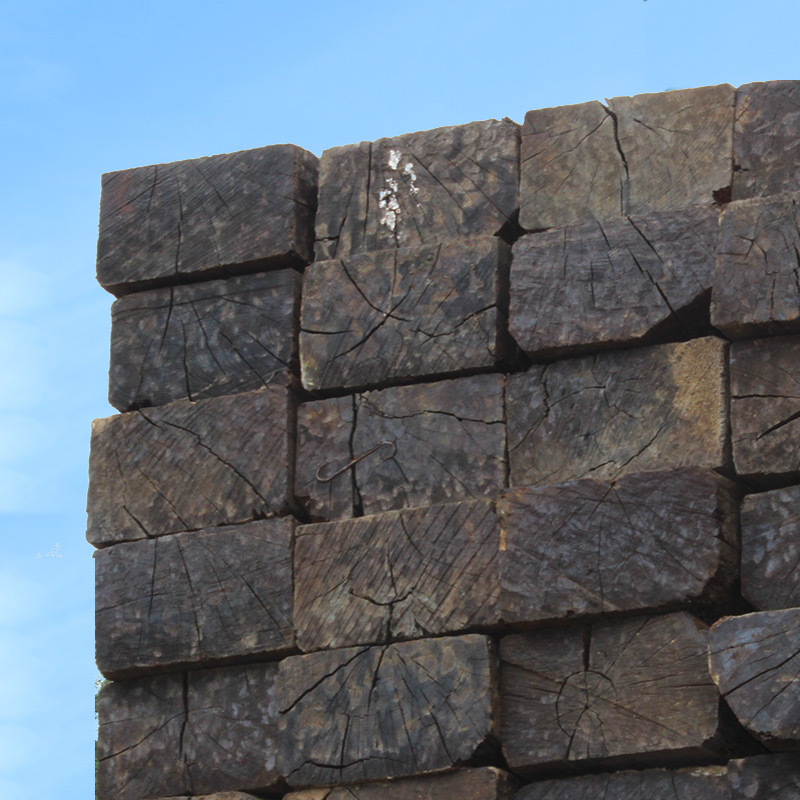 Will last for many decades and offer an outstanding piece of reclaimed oak at a very low price, ideal for barn and garage lintels, borders and many other uses where the appearance of natural aged oak is necessary. Creosote treated. 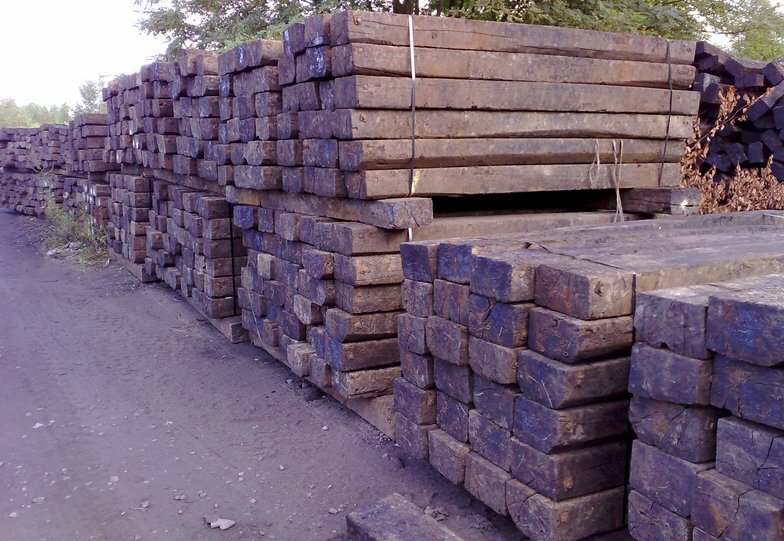 Please note that reclaimed railway sleepers have been used previously for many decades, therefore your reclaimed sleepers may contain fragments of metal and the possibility of spray paint or markings on the surface of the sleeper.